Summer 2013 will bring a wealth of new works to Chicago stages, closing out this season with some of the most exciting theater in the country, and holding Chicago’s place as a leader on the national scene. Offerings from the city’s more than 200 producing theaters includes a range of special summer programming, featuring everything from the latest musicals and highly anticipated world premieres to updated classics. In support, the League of Chicago Theatres has created a comprehensive Summer Theatre Guide that is now available at hotels, theaters, and Hot Tix locations across the Chicago area. An updated list of summer shows with additional details about each production will be available throughout the season at www.chicagoplays.com. This summer, a number of notable theater artists have chosen to make Chicago their artistic home. Just a few of the notable artists working in Chicago include David Schwimmer, Mary Zimmerman, Rhea Perlman, Keith Huff, Neil LaBute, and Norbert Leo Butz. Mary Zimmerman adapts and directs the new musical The Jungle Book based on Rudyard Kipling’s time-honored children’s tales. 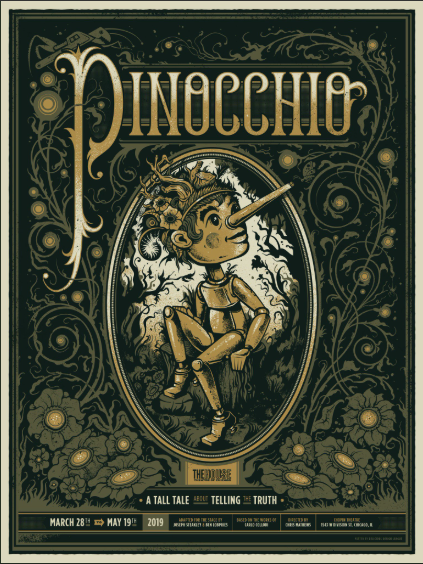 The show, which features music from the classic Disney film, plays at the Goodman Theatre, June 27 – July 28, 2013. All aboard for Anything Goes, winner of three 2011 Tony Awards including Best Musical Revival and Choreography. 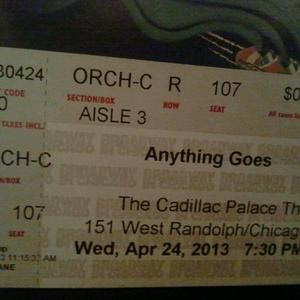 Anything Goes is currently running through May 5, 2013 at Broadway in Chicago at the Cadillac Palace Theatre. The musical Barnum by Cy Coleman and Michael Stewart continues at The Mercury Theater through June 16, 2013. 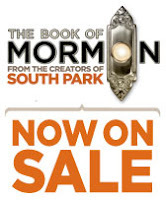 From the creators of South Park comes a new Broadway musical, The Book of Mormon, winner of nine Tony Awards including Best Musical. The Book of Mormon runs through September 08, 2013 at the Bank of America Theatre. Contains explicit language. Black Ensemble Theater’s latest musical written and directed by Jackie Taylor and Rueben Echoles In Memory of Howlin Wolf (Ain’t No Crying the Blues), runs June 01 – August 11, 2013. Broadway in Chicago presents Buddy¸ the true story of Buddy Holly’s meteoric rise to fame until his tragic death. 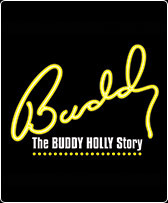 Buddy runs June 18 – 30, 2013 at the Cadillac Palace Theatre. Emerald City Theatre’s production of Dr. Seuss’ The Cat in the Hat, adapted from the National Theatre in London, runs June 15 – September 1, 2013 at the Broadway Playhouse. 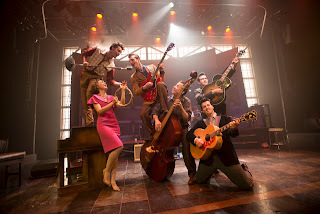 The hit musical Million Dollar Quartet continues through September 2013 at the Apollo Theater. **Highly recommended! I took the kids (9 & 11 at the time) and they completely dug it. We even got in on a sweet back stage tour and meet n greet with the cast after. If you plan to bring the family, there are monthly family nights with goody bags, free kids tickets, and more! 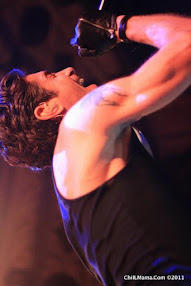 **Click here to check out our past Million Dollar Quartet coverage. The smash hit Broadway tour of West Side Story returns to Chicago’s Oriental Theatre, June 11 – 16, 2013. **Highly recommended! I took Sage the last time this classic came through town and we had a thoroughly enjoyable Mom & Daughter Date. 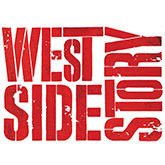 **Click here to check out our past West Side Story review & coverage. 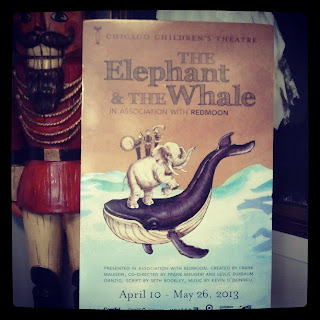 *Chicago Children’s Theatre in association with Redmoon Theater premieres The Elephant and the Whale, conceived by Redmoon's Frank Maugeri, with an original story and songs by Seth Bockley with composer Kevin O’Donnell. The Elephant and the Whale runs through May 26, 2013 at Ruth Page Center for the Arts. Steppenwolf presents ensemble member Tarell Alvin McCraney’s world-premiere drama Head of Passes, directed by Tina Landau, through June 9, 2013. **ChiIL Live Shows caught opening night and we highly recommend it. The set design is stunning and the acting and production values are world class. Bruce Graham’s new play Stella & Lou premieres at Northlight Theatre in a production directed by BJ Jones and starring Rhea Perlman, May 3 – June 9, 2013. Silk Road Rising presents the world premiere of The Lake Effect by playwright Rajiv Joseph, directed by Timothy Douglas, through May 26, 2013. Halena Kays directs the world premiere of Jay Torrence’s Chicago story Ivywild at The Hypocrites, April 30 – June 16, 2013. **ChiIL Live Shows is very much looking forward to this one. Worlds Collide Alert: a friend of ours and former teacher at @CircEsteem, the uber talented @Anthony Courser is in this one! If that's not enough we've got two words for theatre fanatics out there... @Halena Kays. Need we say more?! Christine Mary Dunford adapts and directs the New York Times Best-Selling novel Still Alice by Lisa Genova at Lookingglass Theatre through May 25, 2013. **Of course we always have high expectations for Lookingglass. This time they've taken on a different Alice than their playful namesake heroine, although this Alice is nonetheless heroic indeed. 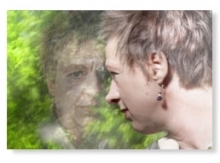 Explore the insidious amnesia that early onset Alzheimer brings, with this poignant and powerful production. The set design is simple, but the use of projection adds immensely. The duality of the main character being played by two is also a highly effective narrative device. ChiIL Live Shows caught opening night and we highly recommend it. Steep Theatre presents the US Premiere of The Knowledge by John Donnelly and directed by Jonathan Berr, through May 25, 2013. TimeLine Theatre presents the Chicago premiere of JT Rogers acclaimed Blood and Gifts, directed by Nick Bowling, May 9 – July 28, 2013. Lookingglass Theatre Company presents Big Lake Big City by Keith Huff and directed by Ensemble Member David Schwimmer. Big Lake Big City runs June 19 – July 28, 2013. InFusion Theatre Company presents the new work, Fight Girl Battle World by Qui Nguyen and directed by Mitch Golob. Fight Girl Battle World will be presented at Theater Wit, May 14 – June 16, 2013. The Strange Tree Group premieres Elizabeth Bagby’s The Half-Brothers Mendelssohn at Signal Ensemble Theatre from June 18 – July 20, 2013. 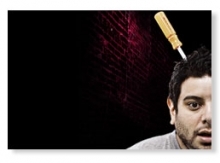 Bailiwick Chicago premieres Mahal, written by Danny Bernardo and directed by Erica Weiss at Stage 773, June 26 – August 04, 2013. Profiles Theatre premieres the revised stage version of Neil LaBute’s In the Company of Men, May 10 – June 30, 2013. Shakespeare’s Henry VIII receives its first production at Chicago Shakespeare Theater, directed by Barbara Gaines. Runs April 30 – June 16, 2013. Mary Arrchie There Company remounts their re-imagined hit production of Tennessee Williams’ classic play The Glass Menagerie at Theater Wit. 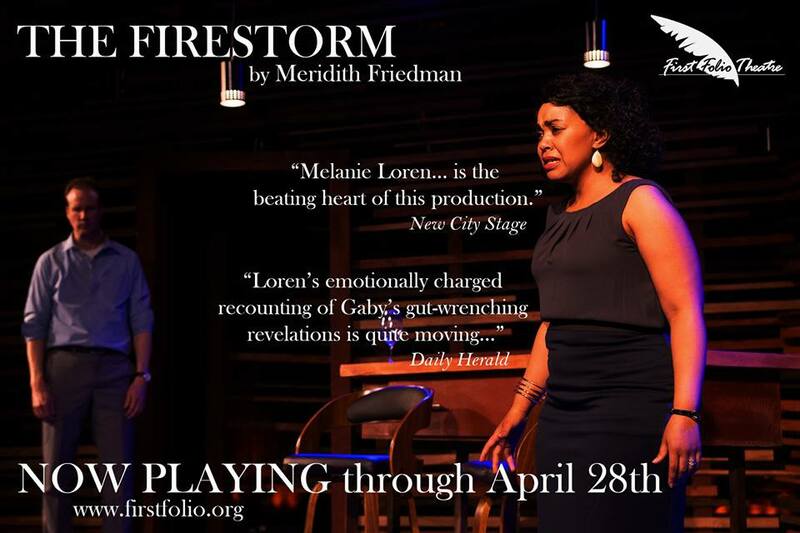 Runs May 22 – June 30, 2013. Shakespeare is spun out and lyrically rewritten over with original beats by the Q Brothers in Othello: The Remix at Chicago Shakespeare Theater. Runs through June 15, 2013. Charles Newell directs The Misanthrope and Tartuffe at Court Theatre The Misanthrope runs May 09 – June 16, 2013. Tartuffe runs June 20 – July 14, 2013. For a comprehensive list of Chicago productions, visit the League of Chicago website, www.chicagoplays.com . Discounted tickets are available at www.hottix.com. Fun for the whole family.... ChiIL out and see a show!